Front windows of an office building do more than let in sunlight. Covering and decorating them to effectively sell your business is an excellent way to capture the attention of curious onlookers. Our team at SpeedPro Chicago has the knowledge and skills to efficiently increase your business and promotional efforts. 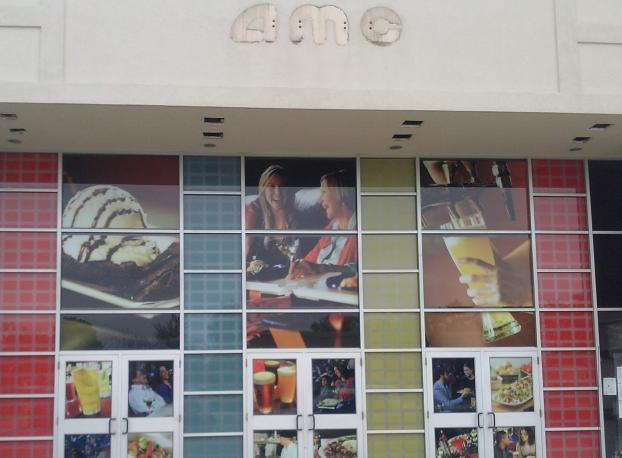 Storefront window graphics offer an ingenious way to transition from having a dull outer appearance to suddenly bringing in the business with dramatic, eye-catching looks. During our meeting with you, we’ll determine how to customize these graphics to dress your storefront in an appealing way and bring in new and old customers. If your company or organization is located in Chicago or the surrounding areas, reach out to us today. We’ll meet with you to begin the search for the right branded business window graphics. Custom window graphics allow your building and business to become the topic of discussion all around town, whether it’s among new customers or even competing companies. 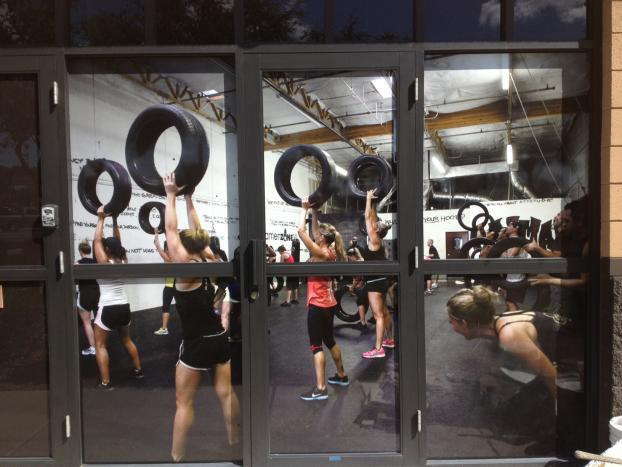 You should make sure your window graphics are informational, promotional and eye-catching. New products can be featured to allow curious eyes to wander. Upcoming offers and sales posted outside can encourage guests to come back. Even including your store or office’s hours of operation will be a form of invitation. For even wider recognition, include a logo or branded image next to your company’s name, as doing so will encourage customers to link that image with you. 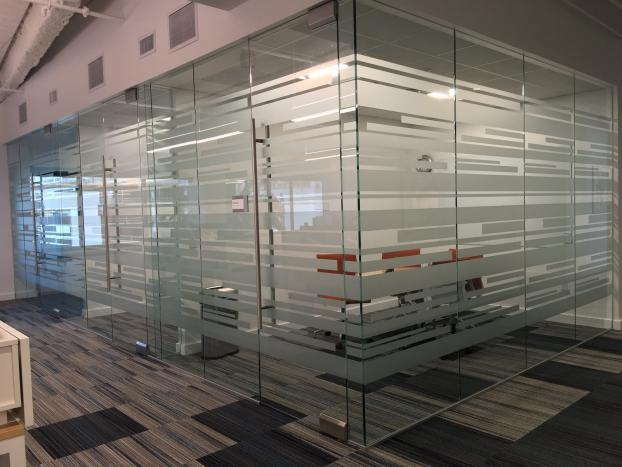 Our studio is committed to customizing your window graphics to attractively recreate your image while successfully increasing your business success. 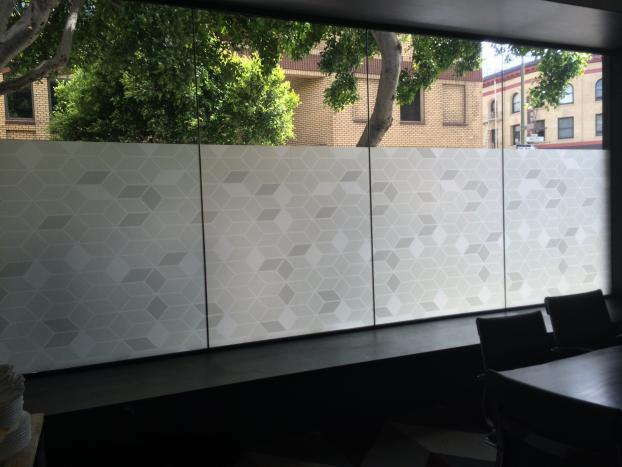 Perforated window film provides a great way of making your images and outer windows pop and catch the attention of anyone nearby. You can choose whether to spread the film across all your windows or just one frame. Thanks to our innovative technologies, this vinyl film supports our highly vivid inks and allows them to stand out from everything else. Create a large design, and you’ll have a large impact! Window clings are a vastly popular solution. Because of the ease they offer in applying and removing, they work great for temporary promotions. You have the option to adhere the cling to the inside or outside of your window — a helpful choice for any windows that are above ground-level. If your exterior appearance needs updated and you also want to promote your business in an eye-catching way, consider our range of custom window graphics. Call us today, and we’ll set you up with a consultation appointment.